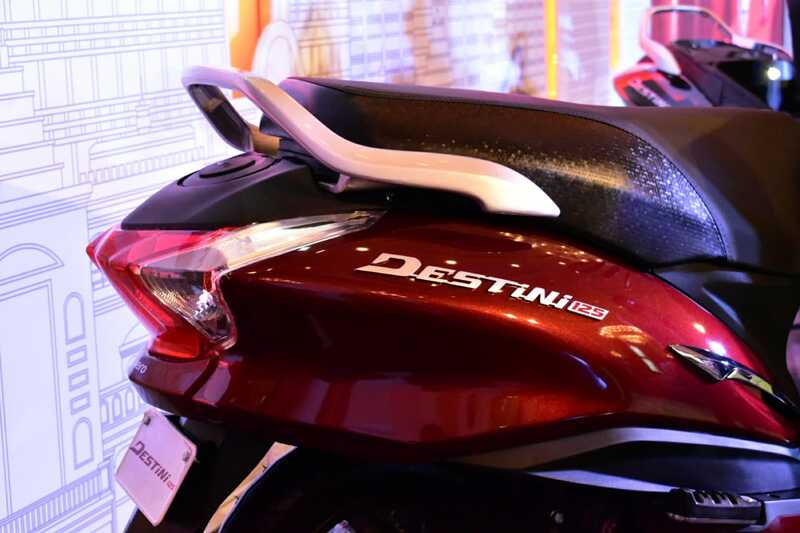 Priced at Rs 54,650 onwards, the Hero Destini is the brand’s latest offering in 125 cc scooter segment. The sales will begin in the next few weeks, and it will be available in two variants, namely LX (price: Rs 54,650) and VX (price: Rs 57,500). 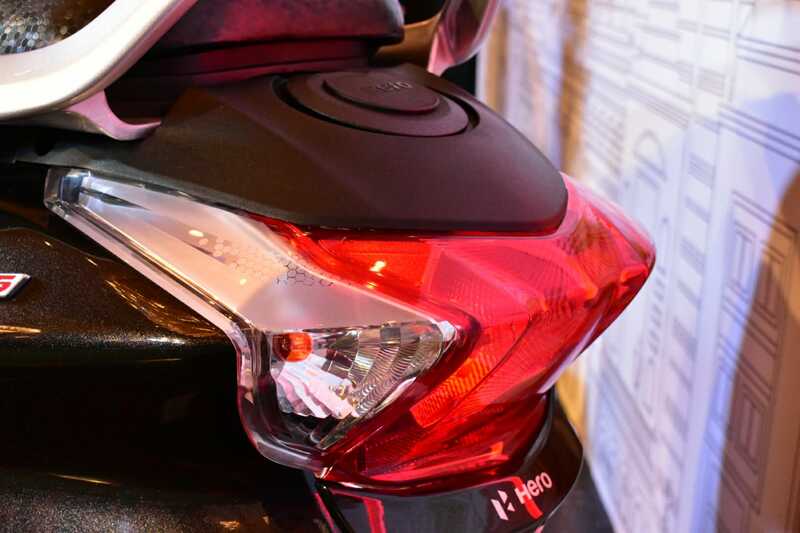 Hero has included its stop-start tech (i3S in Hero’s language), making it the first scooter to boast the feature, mentions the company. 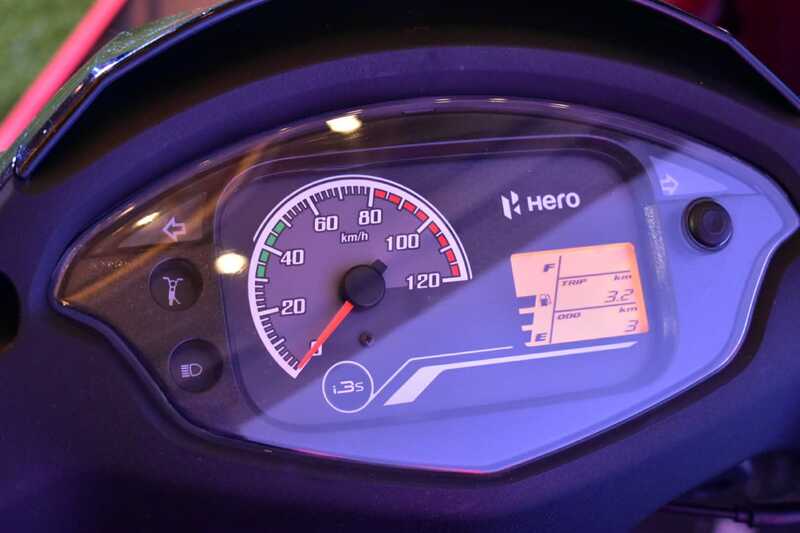 Powering the scooter is a 125 cc engine that makes 8.7 bhp@6750 rpm and 1.04 kgm@5000 rpm. 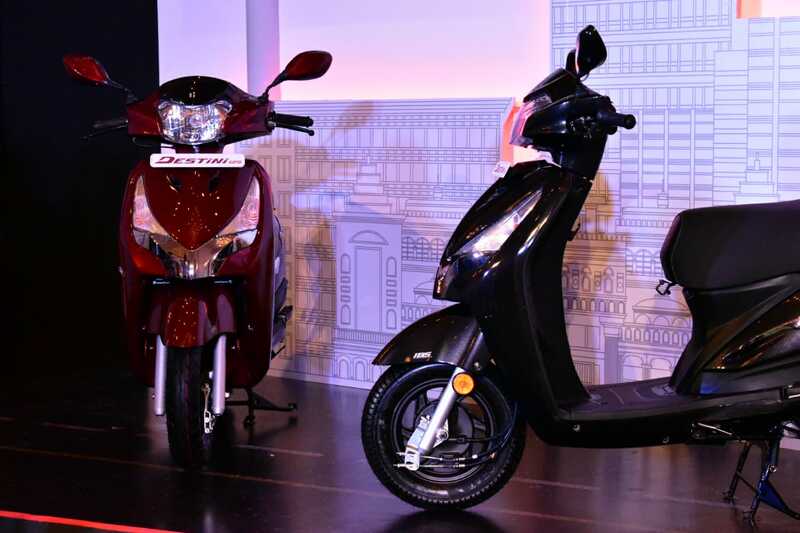 To cater to the style-conscious scooter buyer, the Destini 125 gets a metal body, four metallic colours (Noble Red, Chestnut Bronze, Panther Black, and Pearl Silver White), chrome appliqués, cast wheels, etc. 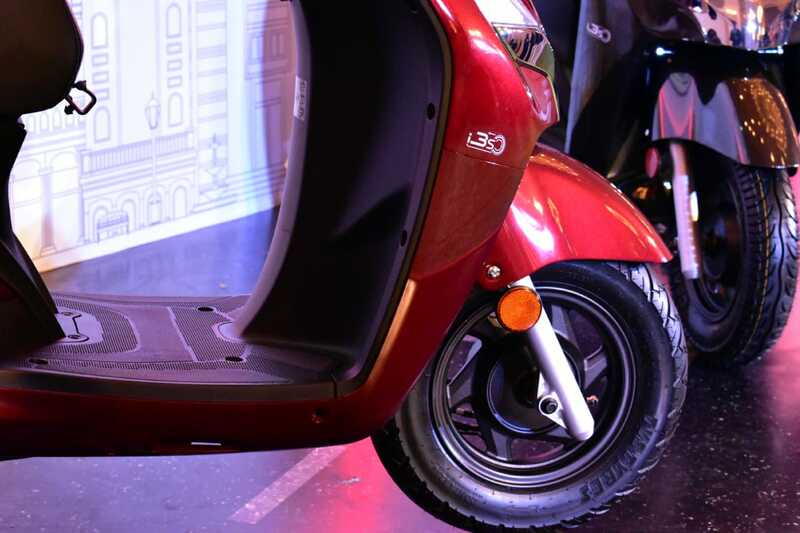 Other notable features, apart from the aforementioned stop-start tech, include a digital-analogue speedometer, mobile charging port, light for the luggage compartment, external fuel filler, etc. There’s also a side-stand indicator and a service-due reminder as well. It must be kept in mind that some of the features are standard only on the better-specced VX version only.